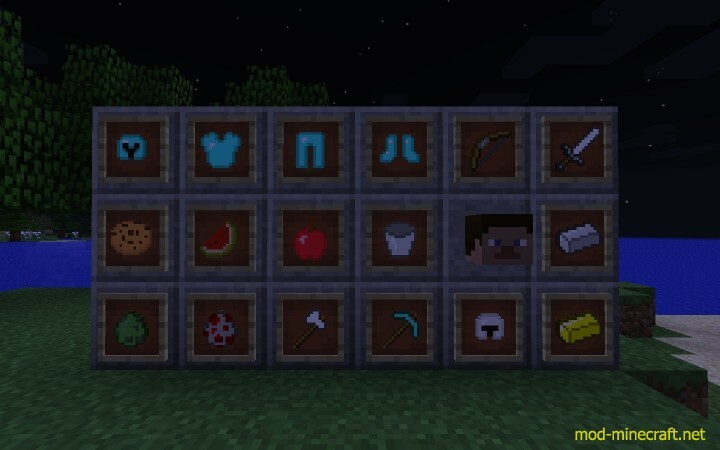 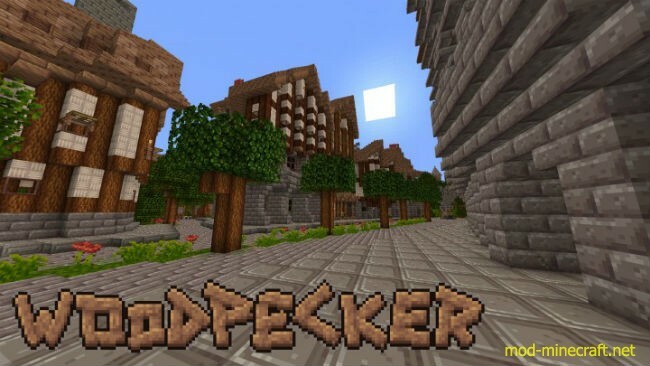 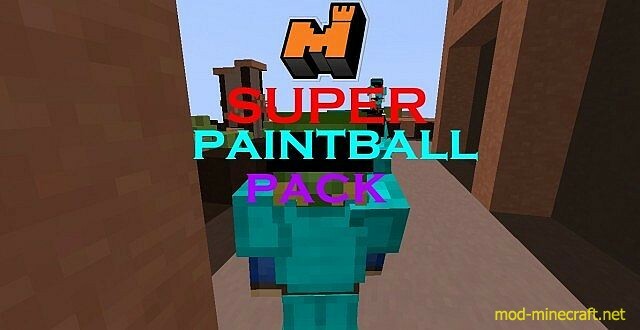 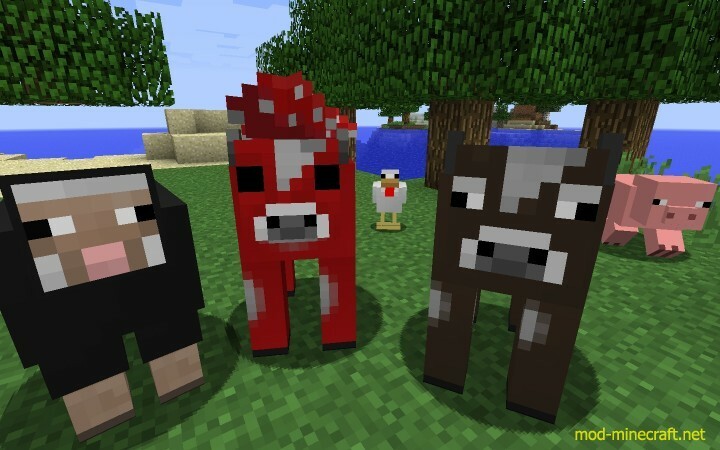 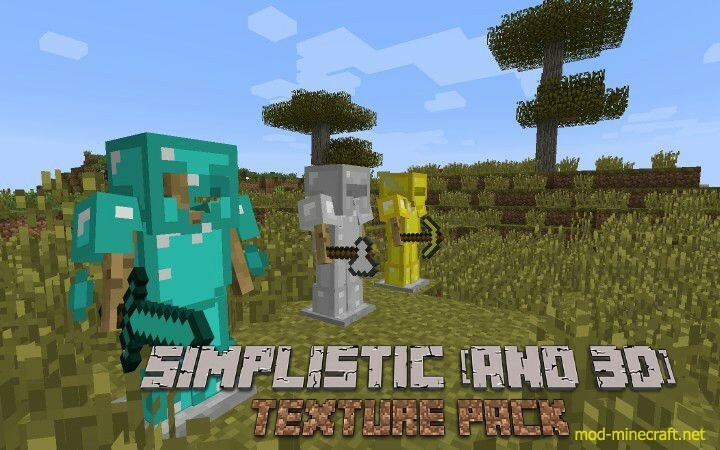 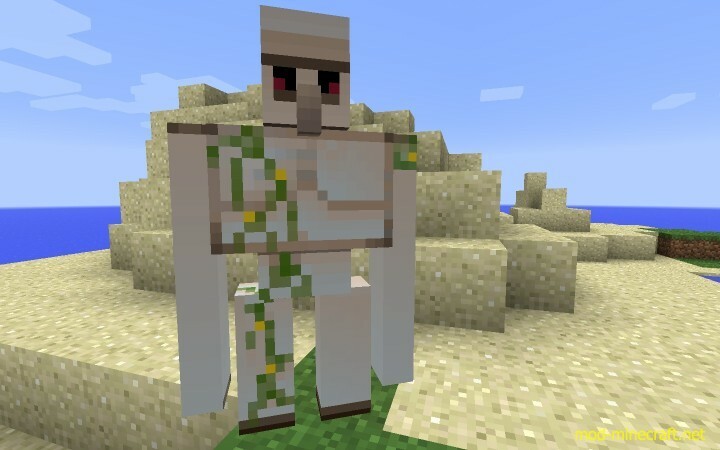 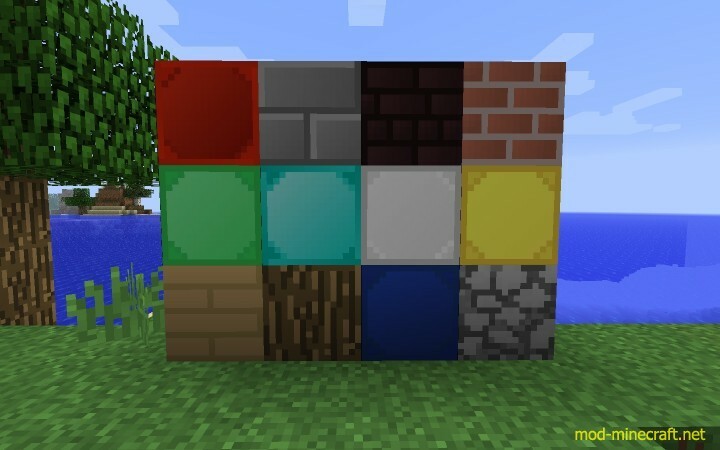 Simplistic (and 3D) Resource Pack 1.8.8/1.8/1.7.10.This texture pack gives a new look to mobs, armor and a couple of blocks. 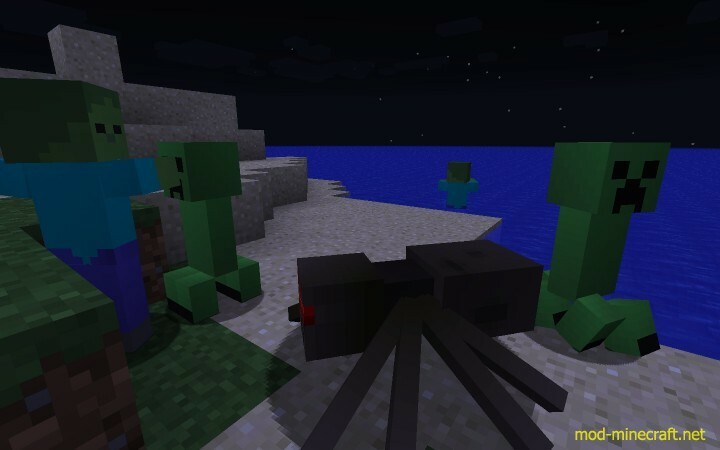 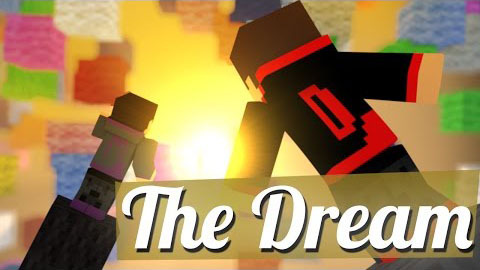 Most entities were changed including Steve and Alex. 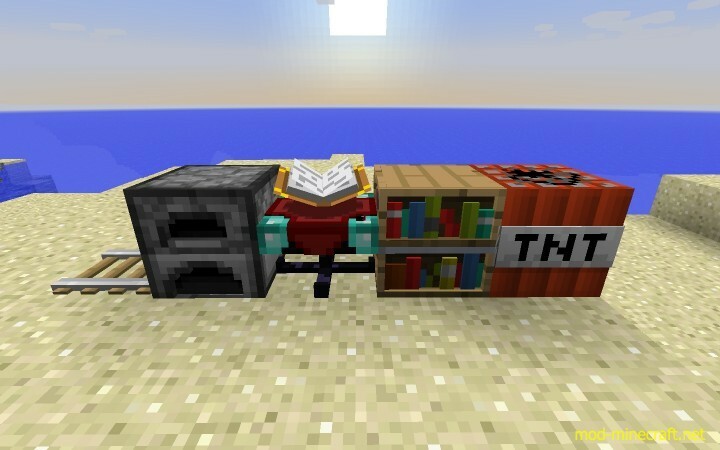 Some blocks were given new 3d models such as rails, ladders, bookshelves, tnt, furnaces, and enchanting tables.